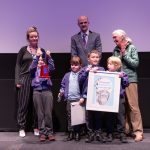 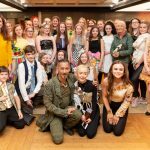 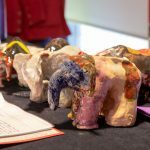 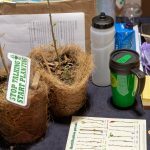 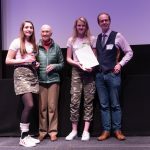 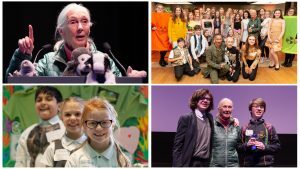 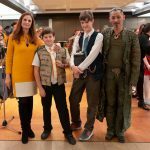 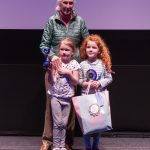 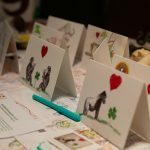 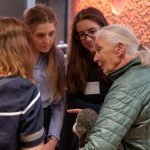 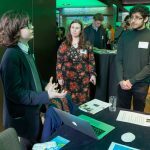 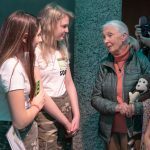 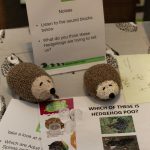 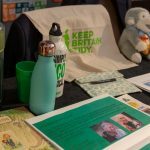 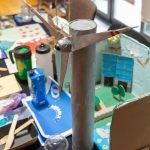 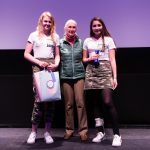 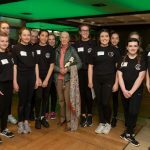 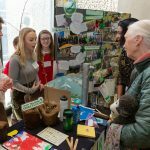 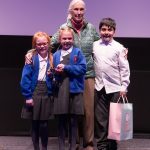 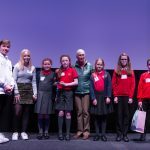 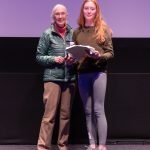 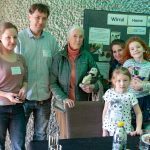 Inspired by conservationist Dr. Jane Goodall, young people from Roots & Shoots groups across the UK gathered at the Barbican Centre in London to celebrate the 2019 Roots & Shoots UK Awards. 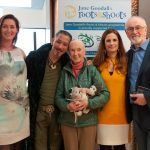 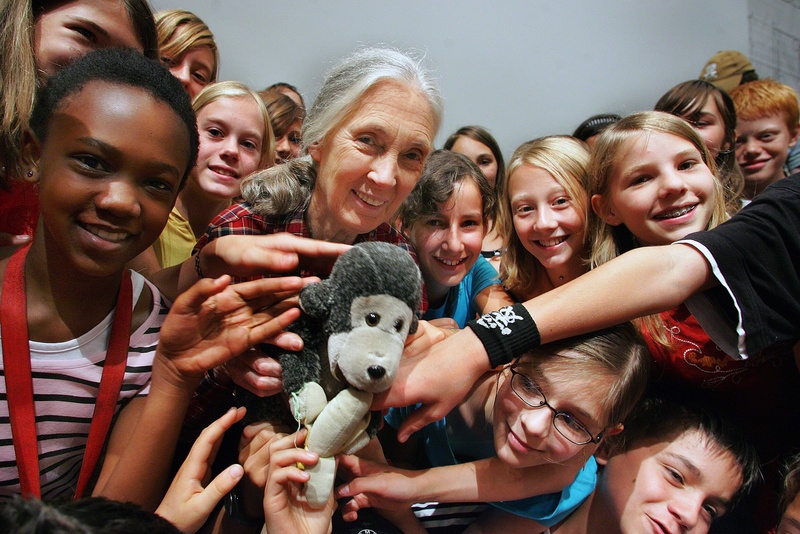 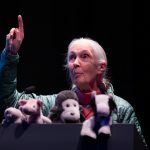 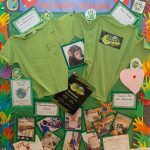 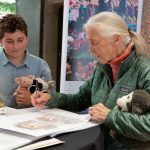 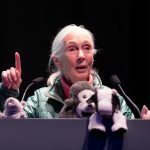 This annual awards ceremony highlights the achievements of groups and individuals who have done amazing things to help people, animals and the environment as part of the global Roots & Shoots community founded by Dr. Jane Goodall. 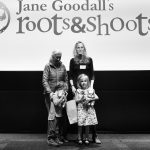 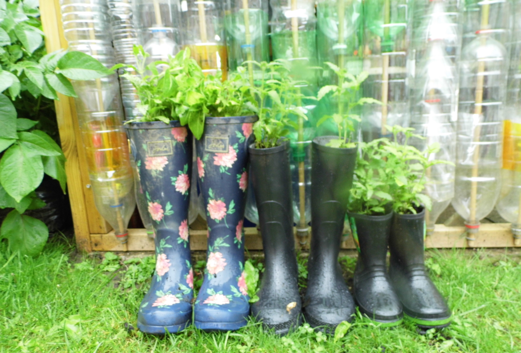 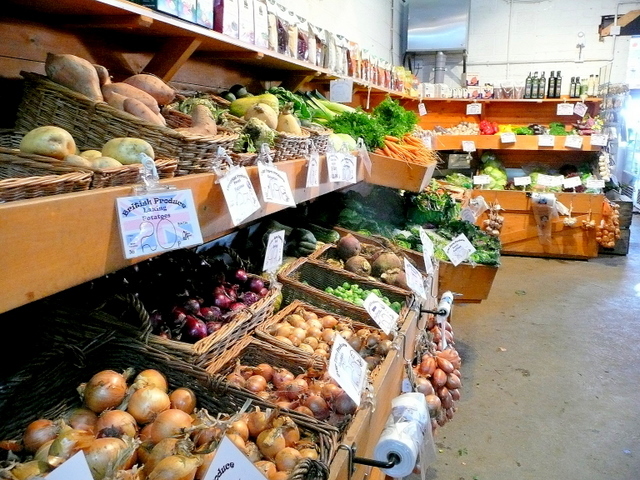 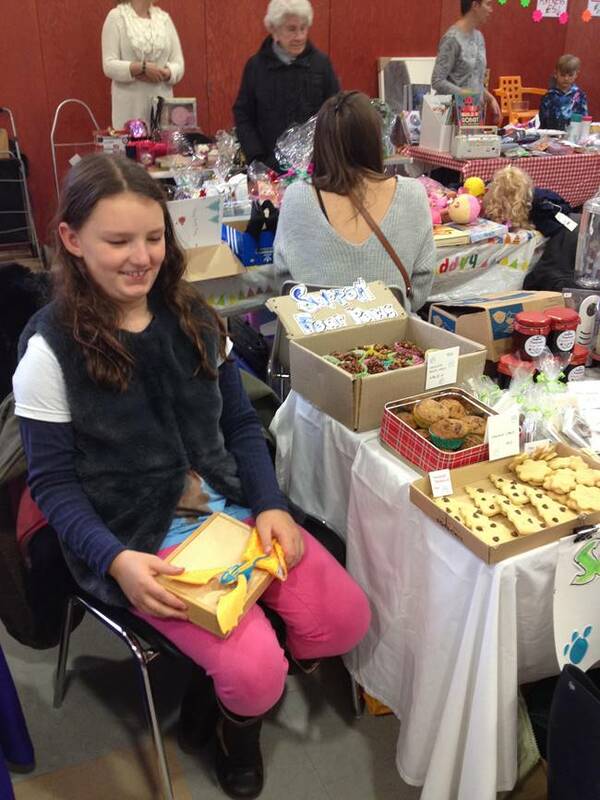 “Yesterday was a real landmark for Roots & Shoots,” commented Tara Golshan, executive director of Roots & Shoots UK. 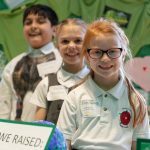 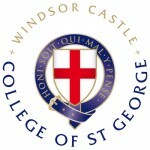 From creating and selling beeswax food wraps to organising litter picks, from fundraising to build toilets in developing countries to caring for hedgehogs, and from organising meat-free school meals to helping entire towns go plastic-free, these young people embody the empowering purpose of Roots & Shoots. 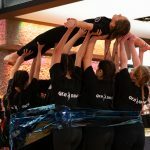 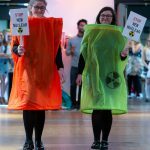 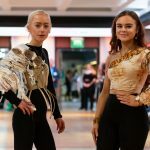 The event also included a performance of ‘Dancing against the tide of plastic’, created by students from Queen Elizabeth II High School to represent the damage plastic pollution does to sea life. 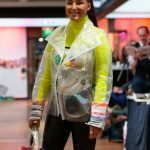 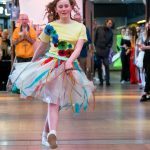 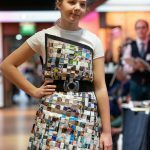 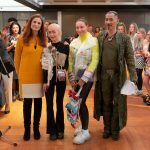 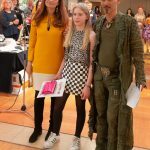 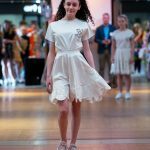 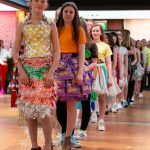 Another regular and very popular highlight is the Trashion Show, with garments created from ‘waste’ material that has been upcycled into high-fashion inspired clothing by the students of Accrington St Christopher’s Church of England High School. 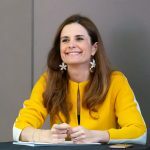 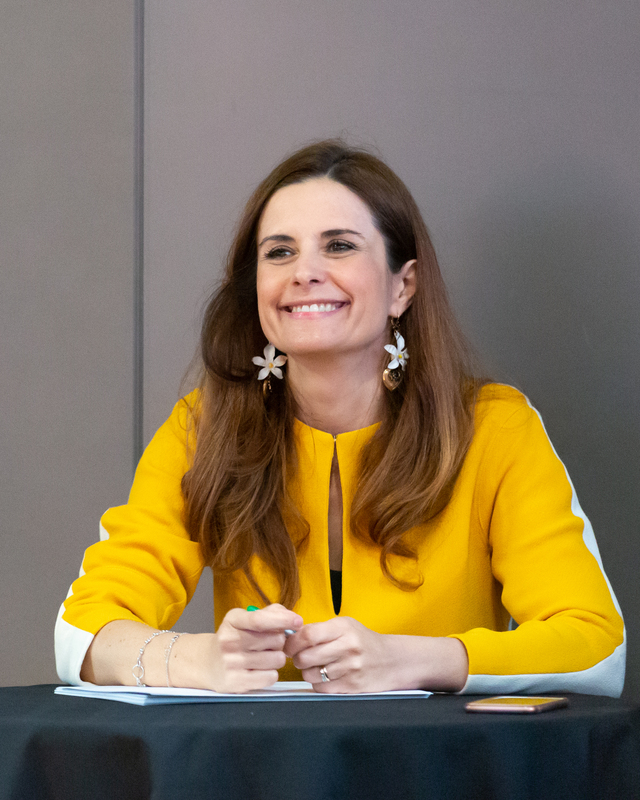 Livia Firth, founder and creative director of Eco-Age, had the tough job of judging the winners. 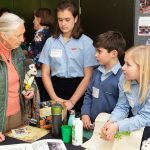 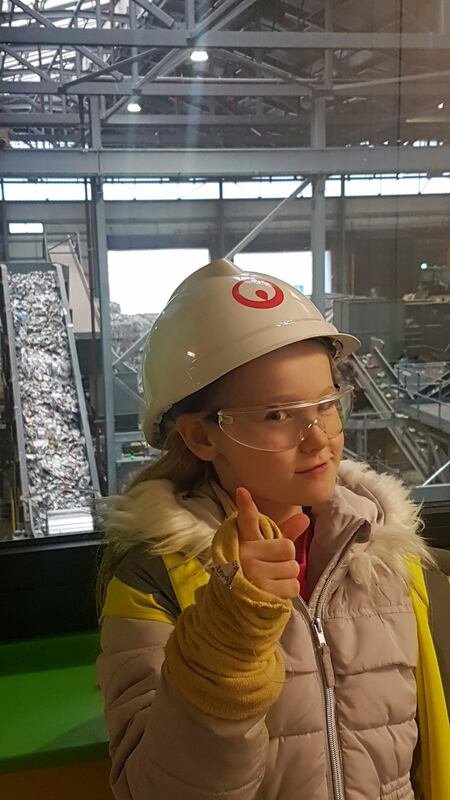 “Roots & Shoots is an outstanding example of how important it is to start galvanising children from a very early stage and inspire them to be our leaders of tomorrow,” she commented. 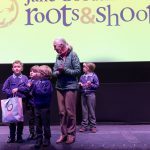 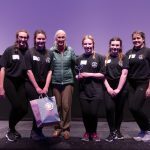 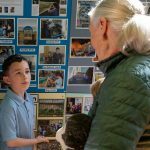 Finally, Dr Jane Goodall herself presented our various Roots & Shoots Awards winners with their trophies, and congratulated them on the real difference they have made and how they have and will continue to inspire, others. 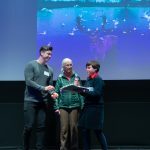 The Roots & Shoots Awards 2019 came together with the help of our amazing sponsors and partners, including the Disney Conservation Fund, Earthwatch Institute, National Geographic Kids, The Observer Ethical Awards, Grow Wild Programme, Kew Gardens, the RSPCA, People Tree, LaBante London, Greenbay Supermarket, Bull Dog, PHB, Compassion in World Farming, 2041 Climate Force, Leicester City Council and the College of St. George. 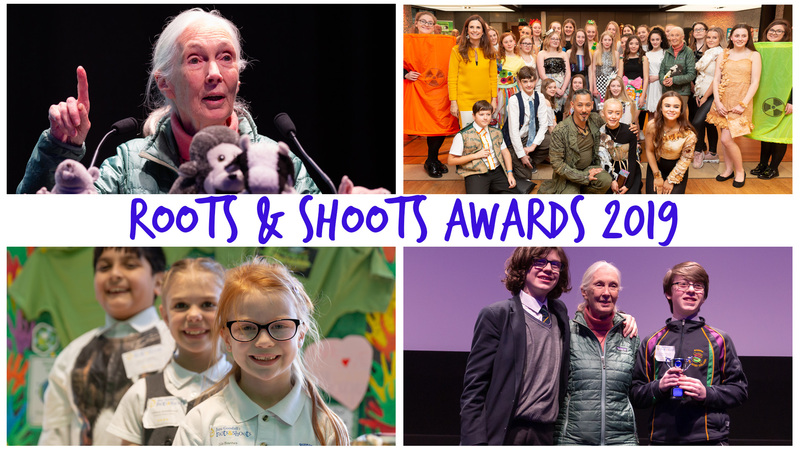 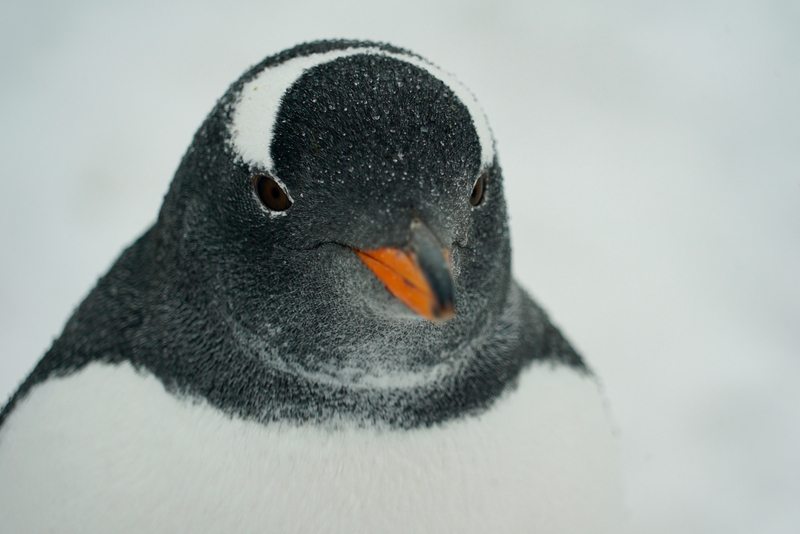 Enjoy a selection of images from the Roots & Shoots Awards 2019! 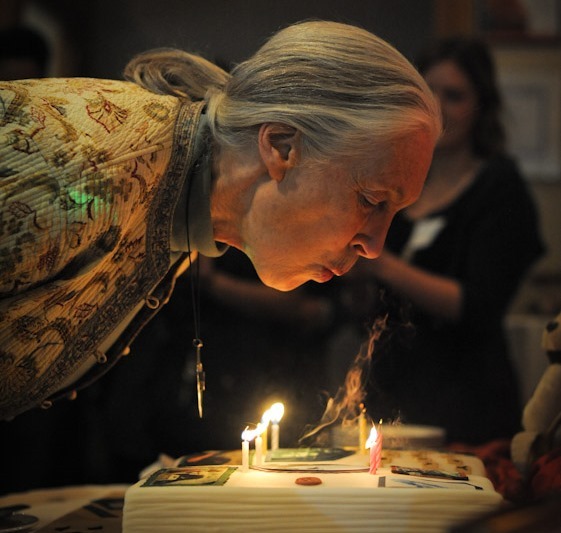 With thanks to Roger Marks Photography.